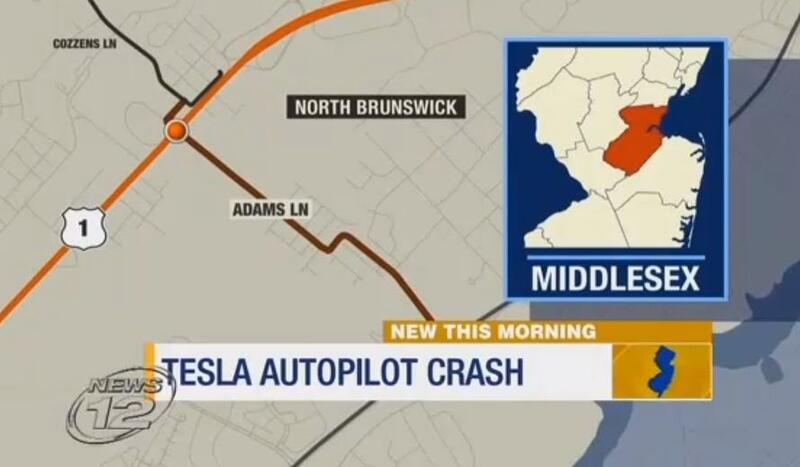 Some of the driver’s claims and Tesla’s full response were later edited out of the News 12 New Jersey report without explanation. This is the latest of numerous similar Autopilot accidents that have taken place as a result of Autopilot being “confused” and acting indecisively when passing exits on the highway. As the details of these accidents have emerged, it has become evident that Autopilot may have serious issues with determining where to go when given the opportunity to exit a highway. Tesla disputed the driver’s claims about not being able to regain control of the vehicle. According to a statement Tesla provided to News 12 New Jersey that was later removed from the report, Tesla said “the driver always has control”. This accident comes on the same day that Business Insider published a report where industry experts critiqued Elon Musk’s recent comments about Autopilot, claiming that they were “reckless” and could “put drivers at risk”. Specifically, they took exception to Musk’s Q4 comments claiming that Tesla vehicles had full self driving capabilities on the highway. “We already have full self-driving capability on highways. 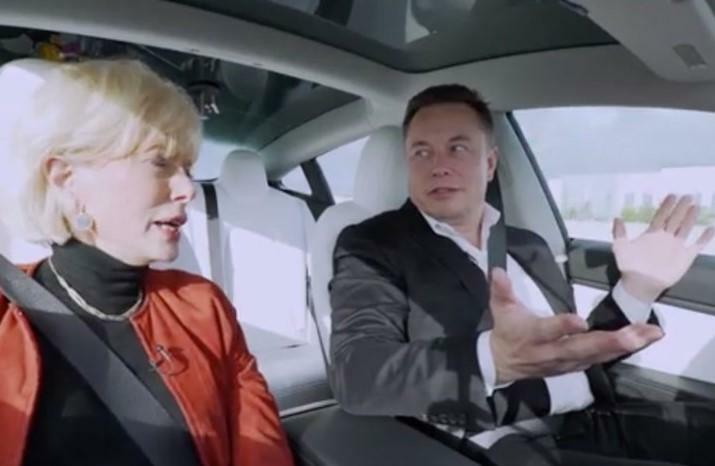 So from highway on-ramp to highway exit, including passing cars and going from one highway interchange to another, full self-driving capability is there,” Musk said.